Texas Tech University has announced a new policy that enforces the banning of guns in the recreation center, chapel and a few dormitories. However, the policy doesn’t ban students from concealing a handgun in classrooms, if they have the correct licensing. I am confident we have submitted a set of recommendations that respects the spirit of the law while reflecting input from our community. There is now a new campus carry law in Texas that allows those who have a conceal handgun license to carry in buildings on campus. Although this law allows those to carry, the universities are able to designate certain areas within the campus to be gun-free. The new campus carry law becomes effective the 1st of August. Every college and university in Texas is responsible for establishing a set of rules that goes with the new campus carry law that will go into effect the beginning of August in Texas. This new law has sparked controversy among several institutions across Texas. Texas Tech hopes to compromise to come up with rules that is acceptable to everyone. 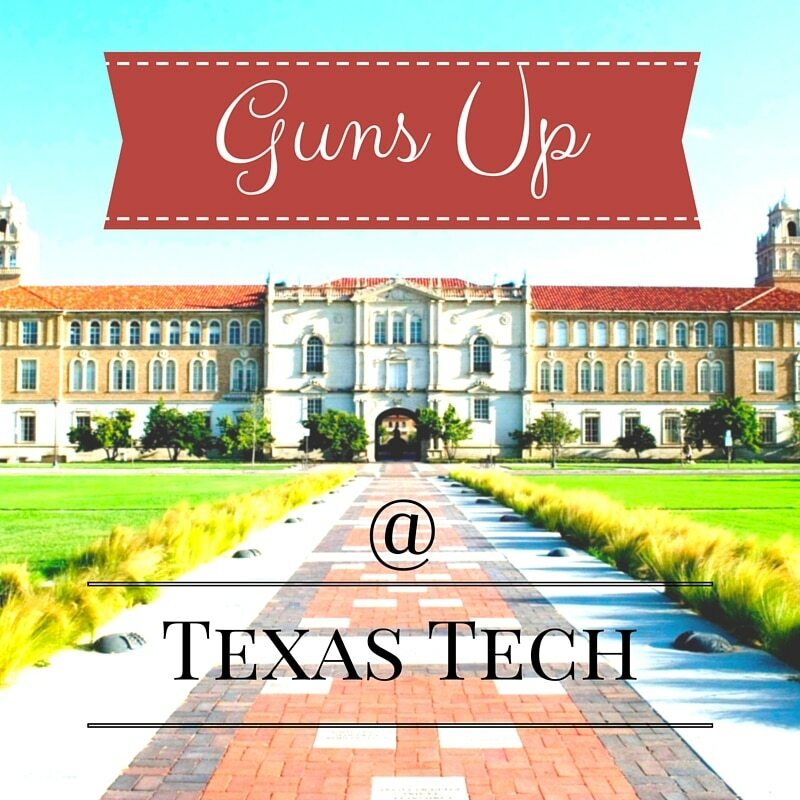 Hey Buddy!, I found this information for you: "Texas Tech to Allow Concealed Carry in Classrooms". Here is the website link: https://thegunrights.com/texas-tech-allow-concealed-carry-classrooms/. Thank you.